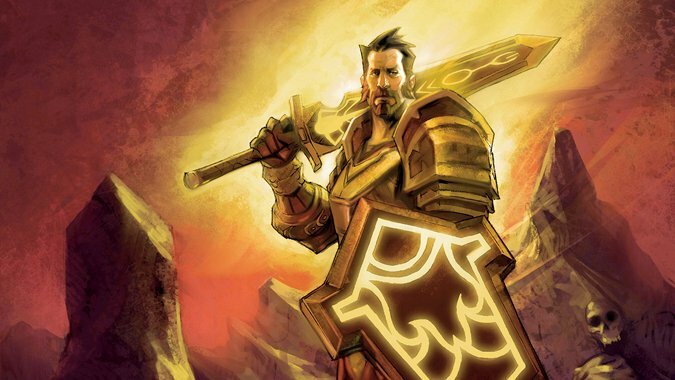 Matt Walsh — Matt Walsh (@Rhidach) has been tanking as a protection paladin since TBC and writing as one since WotLK at Righteous Defense. 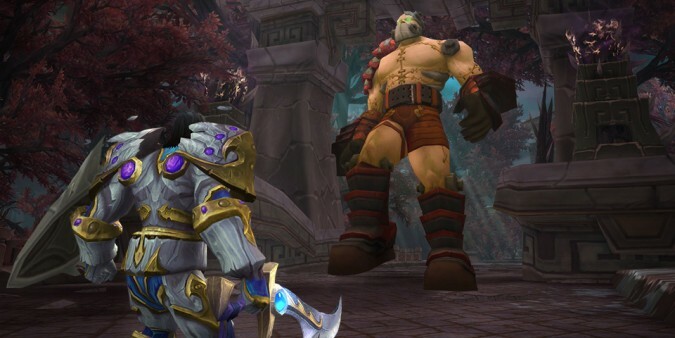 He currently tanks heroic raids for Business Time on Moonrunner-US, alongside his warrior arch-nemesis. His hobbies include stacking haste, accepting battle rezzes, and burning through Tomes of the Clear Mind like it's going out of style. February was a busy month for Legion alpha builds. 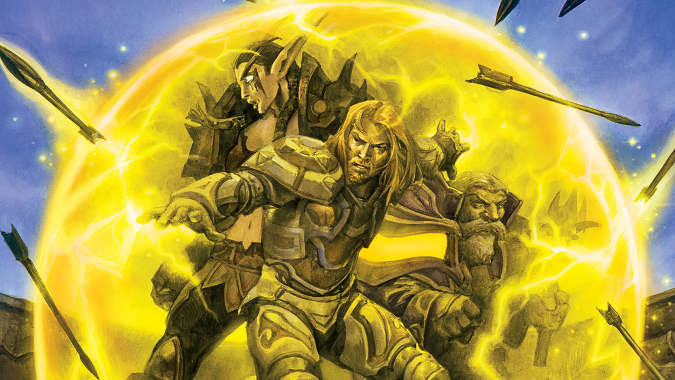 With the Burning Legion onslaught raging unchecked and the world’s forces helpless to stop them, Azeroth looks to its champions to find new weapons that may perhaps turn the tide against what appears to be certain defeat. Holy mackerel our time has finally come! 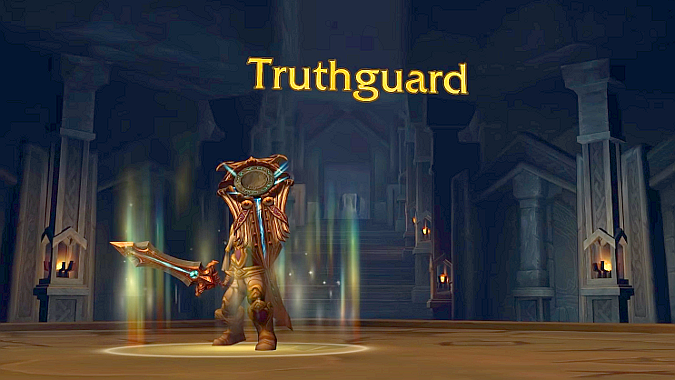 Another alpha build has dropped and still Truthguard has zero datamined Artifact talents to speak of. 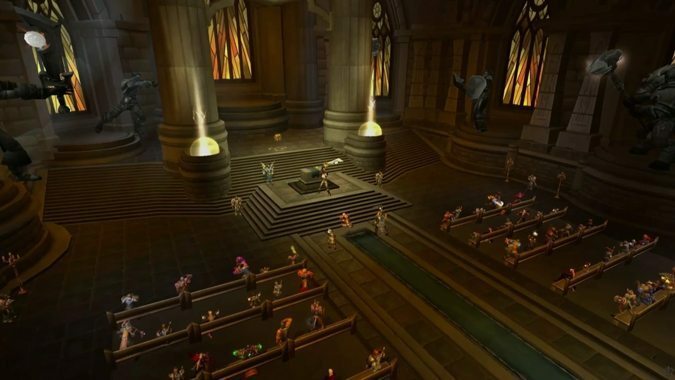 Because there is still nothing really new under the sun to discuss about Protection Paladins in Legion, I am going to talk about something today that I have never written about in this space: PVP. 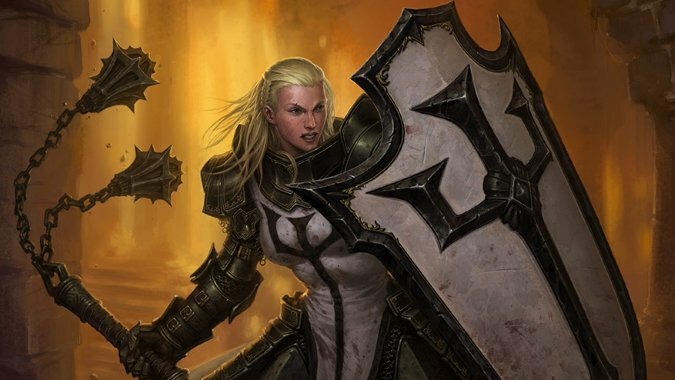 Forgive me for the outsider’s perspective here and the intrusion into a facet of the game to which I am hopelessly out of my depth, but Legion appears to be poised to do something really interesting for Protection Paladins (and all tanks, really): give them a means of meaningfully participating in PVP. The light has not been kind to me friends. It begins! The alpha client is being delved by intrepid dataminers, each lowered down into the depths of the code in rickety buckets, armed with a pickaxe and a headlamp, so that they can chip away at obfuscation and return with gold nuggets of much anticipated information. This is easily one of the most exciting points in the expansion cycle because the possibilities seem so endless. 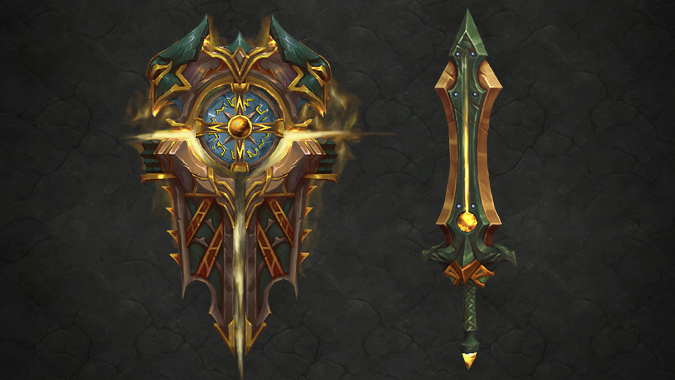 So far the spell changes and talents have been revealed for Protection Paladins, though not yet the artifact weapon talents. Even without a deeper look at the preliminary benefits attached to our artifact sword and board, there is still a whole lode of information that we can pore over. Let’s jump right in and see what’s in store for us so far. 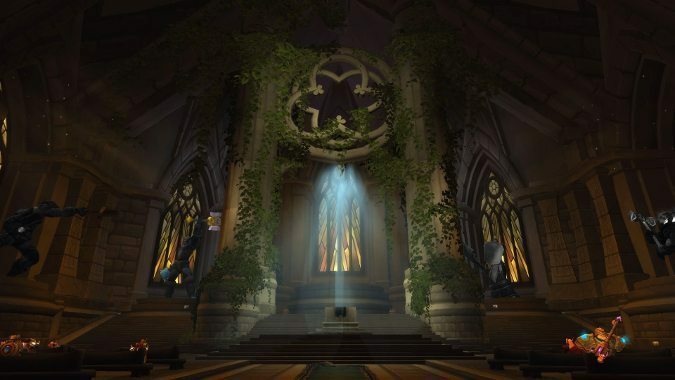 What changes we are receiving though will have repercussions for how our beloved spec plays and how we will be tanking with our characters in the next expansion. Some of these repercussions are good, some are concerning. It’s a little too early to begin worrying, considering nothing is finalized yet. However, a good tank is always prepared for whatever can be thrown at them, and this is nothing different. We’ve been here before. 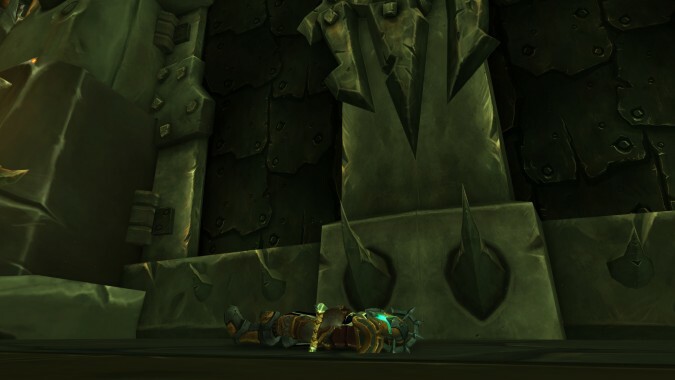 The long content drought where you find yourself raiding the same fights and the same bosses over and over again. It’s slightly more bearable if the encounters are particularly interesting, but that really hasn’t been the pattern this expansion. What’s a tank to do when you find yourself repeating the same old dances moves? Is it possible to shake things up so you can slog through another dozen months of the same raid content without going completely off your rocker? Lightsworn: Has active mitigation for tanks been a success? A little more than four years ago–where does the time go?–Ghostcrawler posted a Dev Watercooler that would change tanking forever. In “Threat Level Midnight”, Ghostcrawler outlined what would come to be known as active mitigation, promising to “shift more tank mitigation to require active management.” We’ve been tanking under this new regime for the length of an entire olympiad now. It’s been tweaked and improved a few times from class to class as the expansions passed, and now the question is: was this new system an upgrade? Is tanking more fun now with active mitigation than it was before, and are there improvements that still could be made?